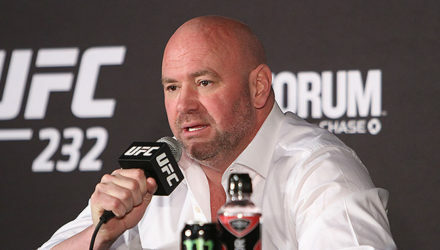 Dana White sat down to explain the UFC's pay-per-view move to ESPN and to defend his company's propensity for interim championships. 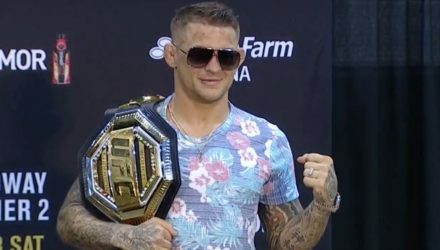 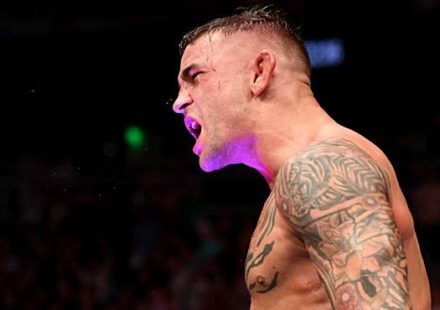 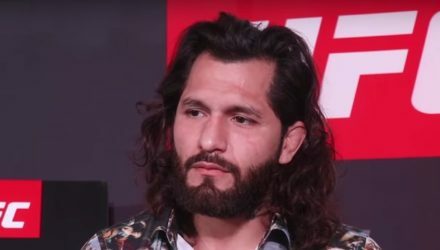 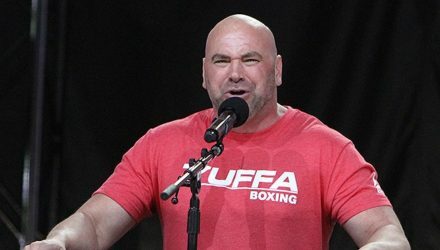 Dana White spoke at length about Saturday night's fights in Nashville and what Anthony Pettis' injection means to the 170-pound division. 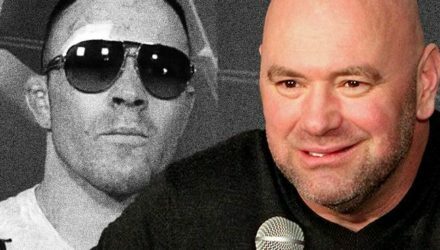 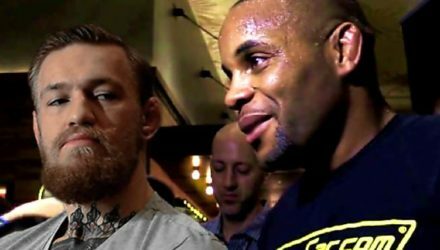 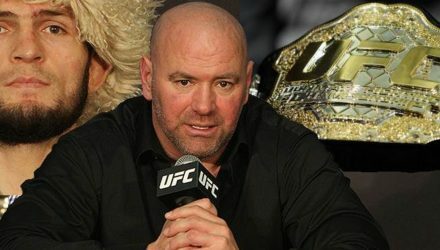 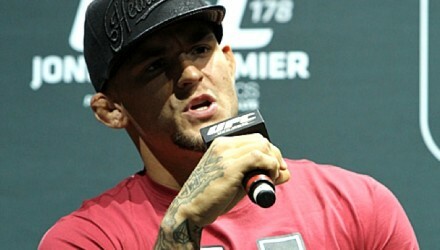 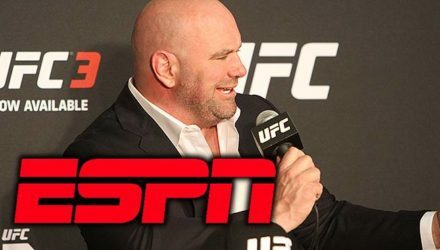 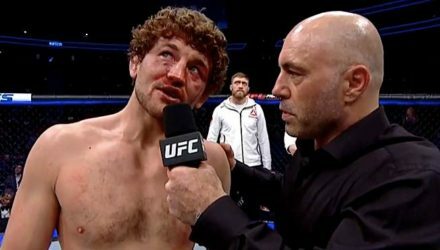 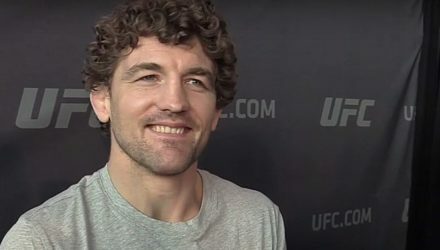 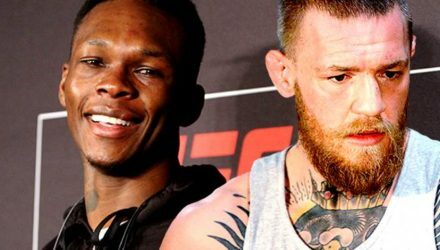 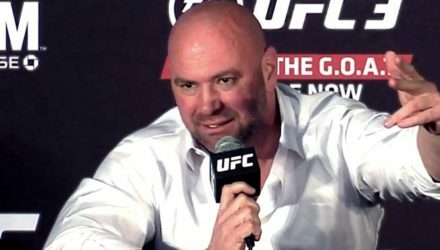 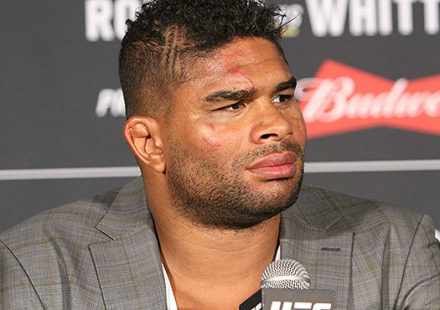 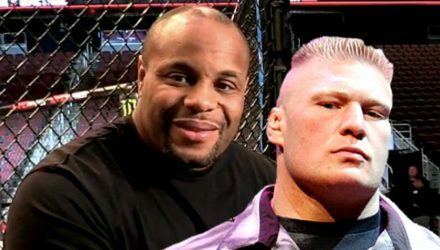 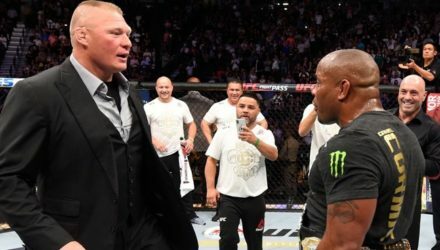 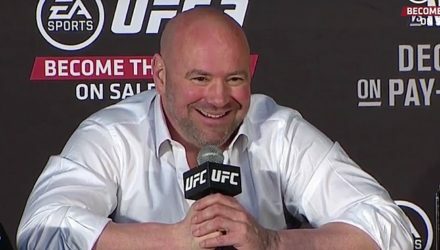 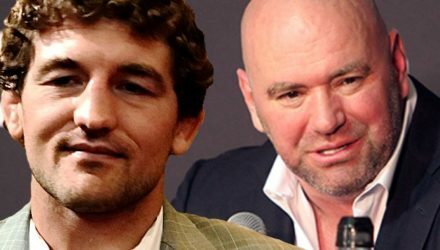 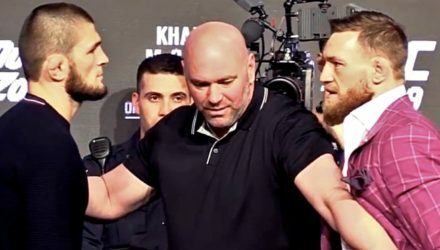 Dana White promises that the new pay-per-view deal with ESPN will prove to be a great move for mixed martial arts fans. 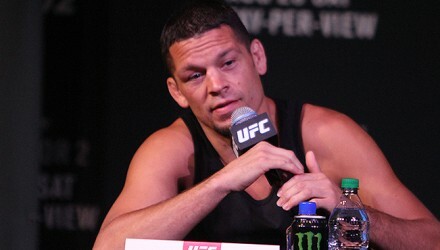 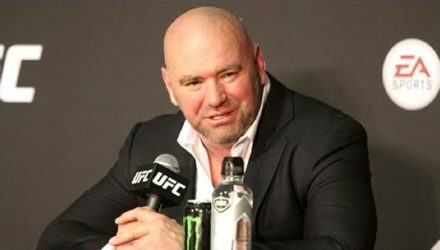 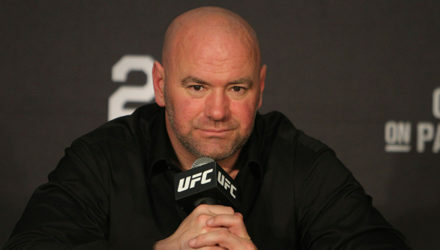 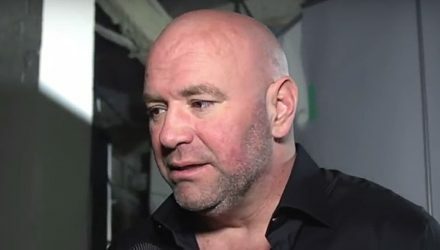 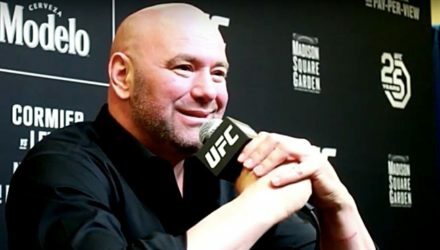 UFC president Dana White just recently inked a new seven-year deal to remain with the company he first joined in 2001. 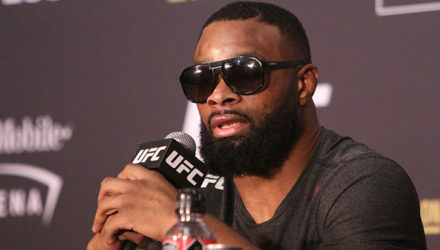 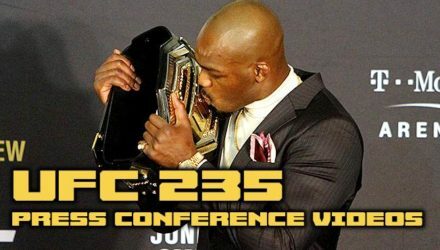 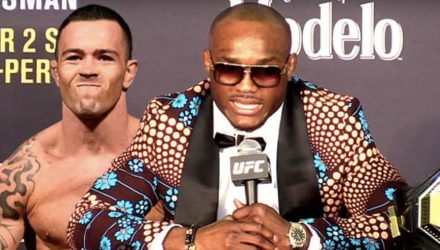 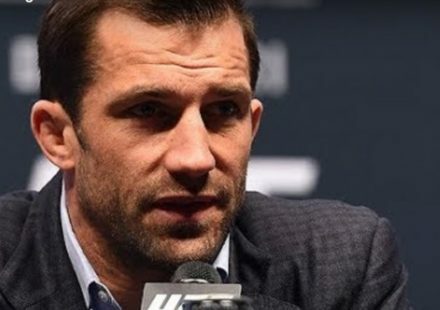 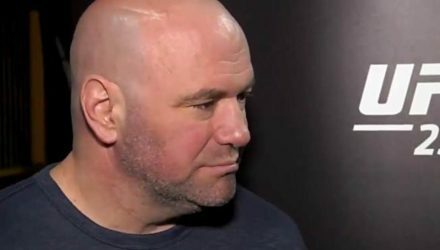 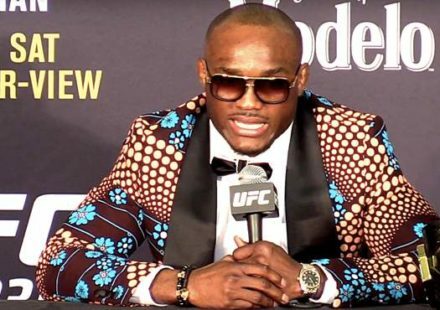 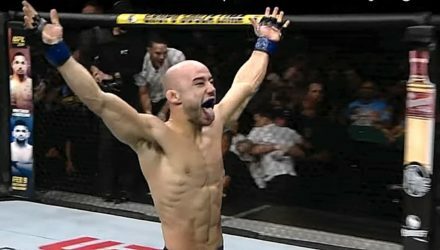 UFC president Dana White gives his thoughts on Tyron Woodley's performance and future after he lost to Kamaru Usman at UFC 235.